It doesn’t always happen, but next week’s lesson on stewardship is going to get the perfect introduction from the Sunday Gospel reading. Jesus heals 10 lepers and one of them comes back to thank him. This gratitude is a perfect example of what stewardship is all about! It’s not that God wants our stuff, it’s that He has given us literally everything we have and good stewardship is the way to thank Him for His generosity! While your family is preparing for Sunday Mass, be sure to talk a little bit about everything you are thankful for, and it’ll be easy to bring the conversation back around to this reading when you’re doing the lesson. 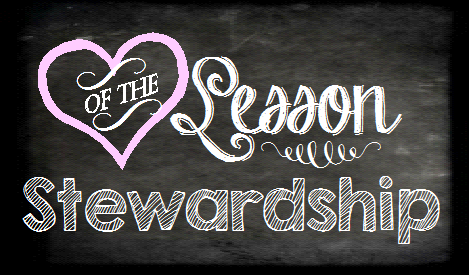 The Bible has a lot to say about the topic of stewardship and you can learn more about it by doing the Bible study that starts on page 2 of the lesson. Depending on your kids’ attention spans, you can just continue on with this part of the lesson, or save it for another time. It really will stand alone, so feel free to do it later if that works better for you. Any time we offer a Bible study feature, it’s great practice in helping your kids become familiar with the structure of the Bible as well as the content. You have lots of time at home so have them look up the verses in their own Bibles. If they don’t know how, learning is a valuable lesson in itself! Add post-it markers to the index page and possibly to the start of the New and Old Testaments to make it easier for beginners. Finally, there’s a little section on what we more traditionally think about on the topic – giving money. 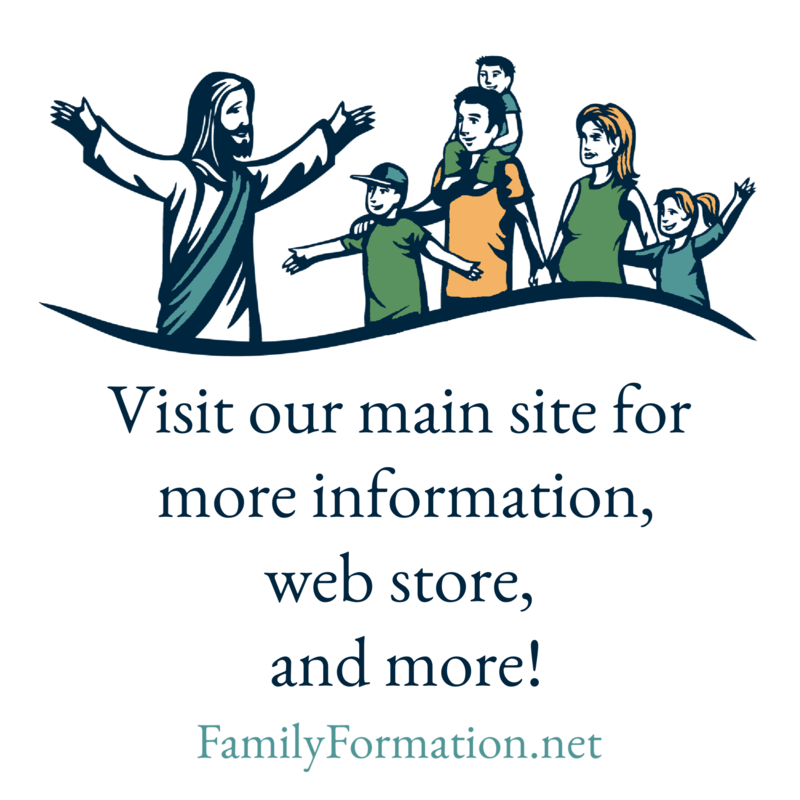 If you don’t already have a family policy on tithing, this is a great time to start! Previous Parents, remember your homework! Next Parent meeting ideas that worked!